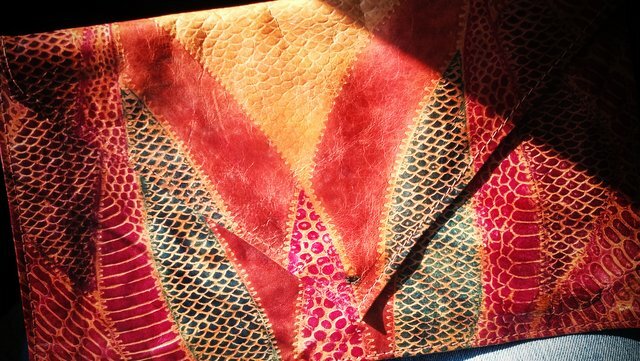 My $1 clutch (yes...only $1) from the thrift store is already perfect in my eyes. Even though it has a slight tear and there the snap is a bit blemished, that doesn't stop me from being totally in love with my find. I like it's versatility so much, I decided to share with you a few ways in which you can change the look of a clutch. So, there you have it. It's simple to change the look of most items you own. It just takes a bit of creativity.